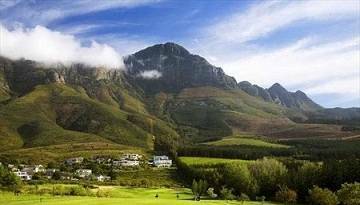 A website dedicated to the beautiful town of Somerset West which lies nestled within the Cape Winelands surrounded by the Helderberg mountains and about 10 minutes drive to the beach. We saw a huge need for a facility such as this so throughout this site we bring you information and help in sourcing a variety of local business, accommodation and helpful advice on all the things to see and do in this popular corner of South Africa. Not only in Somerset West either, we have also decided to cover some of the more well known businesses, hotels, guest houses and what can be seen and done in the surrounding area’s like Gordons Bay and the Strand. So whether you are looking for the most popular golf courses, a luxury place to stay or simply searching for a good plumber or electrician in the area, feel free to stay a while and have a good look around. Our aim is to build this facility to become one of the most popular sources of information for the town of Somerset West so if you have any suggestions, questions or comments please feel free to drop us a line and share.